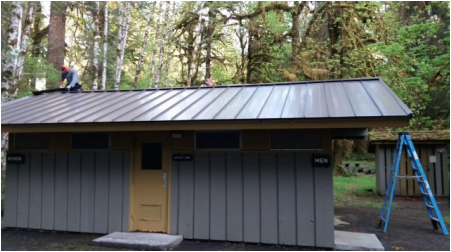 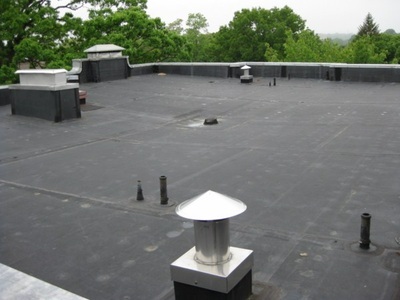 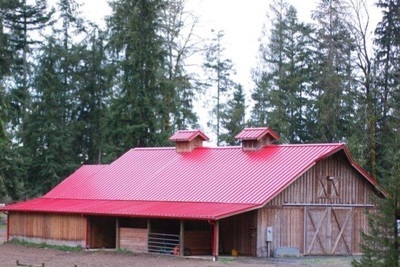 D&D Construction & Roofing is a licensed, bonded and insured roofing contractor serving the Pacific Northwest and beyond! 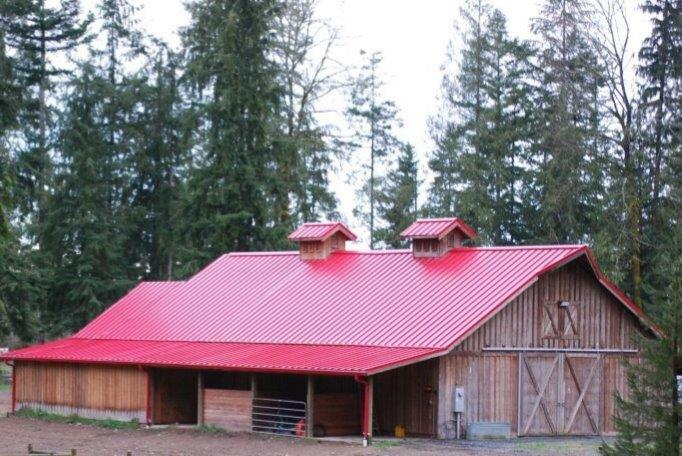 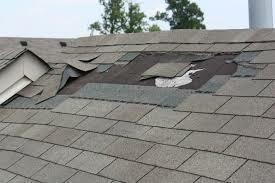 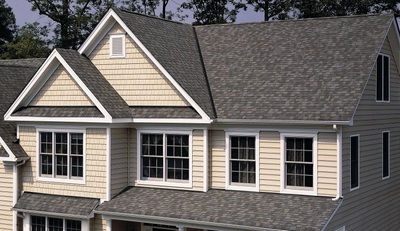 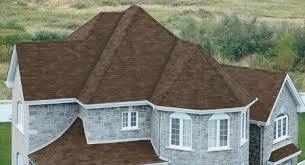 We are a family owned business with 20 years as a company under our belt as a trusted roofing contractor for Roy, WA. 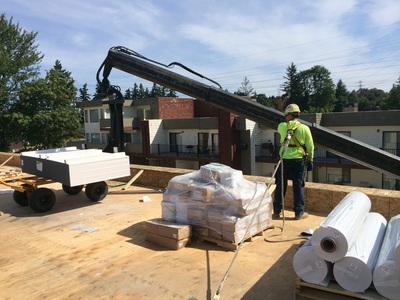 As a woman owned business, we have both provided service to 1,000's of local home owners and also very large projects for many Federal and Municipal entities.